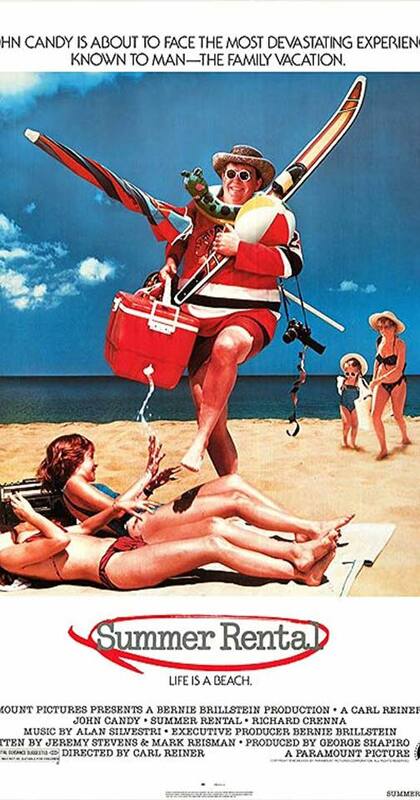 Matinee of Summer Rental on January 23rd at 1pm at The Patterson! After air traffic controller Jack Chester loses a plane (it's covered on his screen by a fly), he's told to take a break. Jack books his family into a plush resort, but it turns out that their lodgings are in a hut by the beach, and that's as good as the vacation gets.